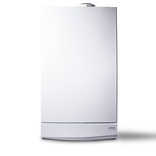 Fernox F2 Boiler Noise Silencer 500ml helps to reduce boiler noise. 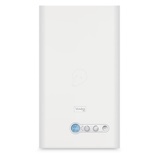 It is suitable for all types of boiler, including combination boilers and those containing aluminium components. 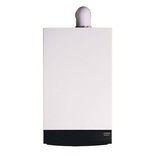 One Fernox F2 Boiler Noise Silencer 500ml pack is sufficient to treat a typical central heating system. Too much treatment will not cause problems and is preferable to insufficient dosing. Severe noise may require more than one application. For open vented systems add via the head tank. For sealed systems add via the radiator using a Fernox Injector. 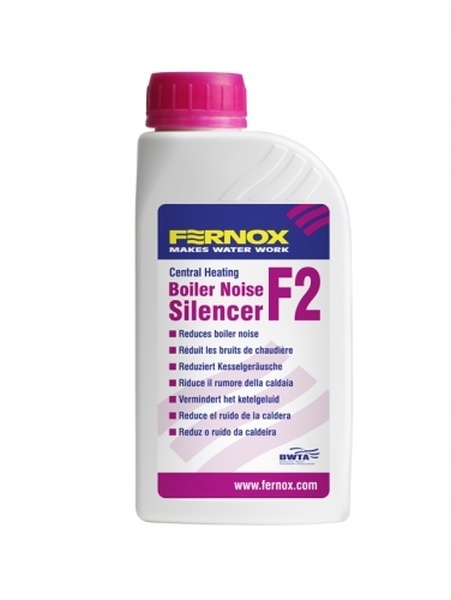 For long term protection against corrosion and limescale we recommend systems are cleansed using an appropriate Fernox Cleaner F3 and then protected with a Fernox Protector F1. Have you seen 'Fernox F2 Boiler Noise Silencer 500ml (Fernox )' cheaper than our price (ex VAT) of £15.80 elsewhere?